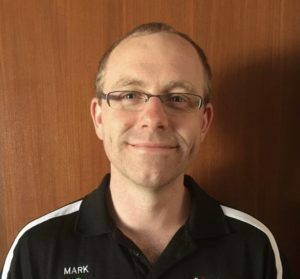 Hi Scott here from iDrive Academy, quick introduction about myself. 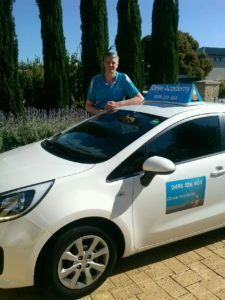 Now entering my fifth year as a Driving Instructor in Perth, I specialise in automatic driving lessons including West Perth, Willagee and Joondalup test centres and local areas and most suburbs in between! Enthusiastic, reliable, punctual and professional with loads of patience for all learner students. 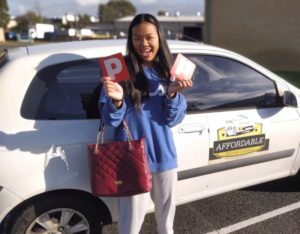 Recently have had three of my family go through the learner driver process, therefore have a good idea and knowledge of getting people through their test but also make them a safe driver!. 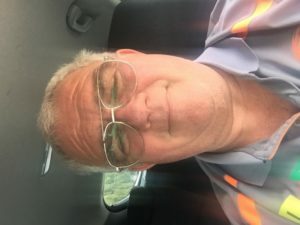 My previous careers over the last 20 years have allowed me to attend numerous professional driving courses which allow me to bring additional experience to my teaching style. 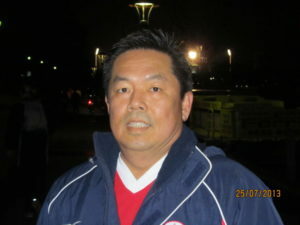 Outside of driving, keen interest in most sports, bad music and poor jokes, look forward to meeting and teaching you! Payment is required before lesson commences. For online banking transactions please provide receipt of payment. All students will receive $5 off between the hours of 845am – 315pm Monday to Friday. Offer not valid during the holiday/break periods and school holidays. We also offer lesson packages. Packages are a great way to save money over the standard single lesson bookings. The more lessons you bundle in a package, the more you save.